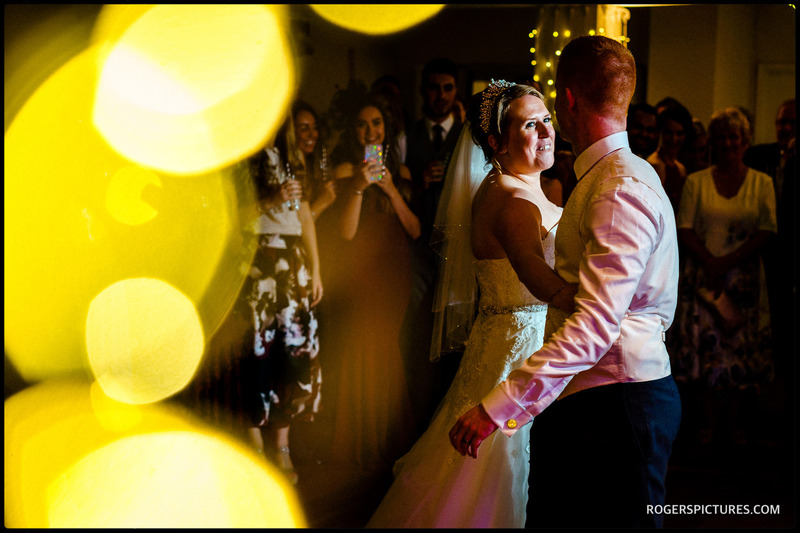 I’ve been fortunate to have been booked as a Stoke Place Hotel wedding photographer by a number of couples, and always thoroughly enjoy working at this fantastic Home Counties wedding venue. The luxury 39 bedroom hotel is sited in acres of Buckinghamshire countryside near Stoke Poges, just a short drive from London. This 17th Century Manor House was originally built by the royal chef Patrick Lamb in 1690, amid has been the setting for lavish feasts, weddings and celebrations for centuries. One of the defining features of the venue is the stunning gardens, created by Lancelot Brown, ‘Capability Brown’, still in the same pristine condition today. As a wedding venue, it has a lot to offer. 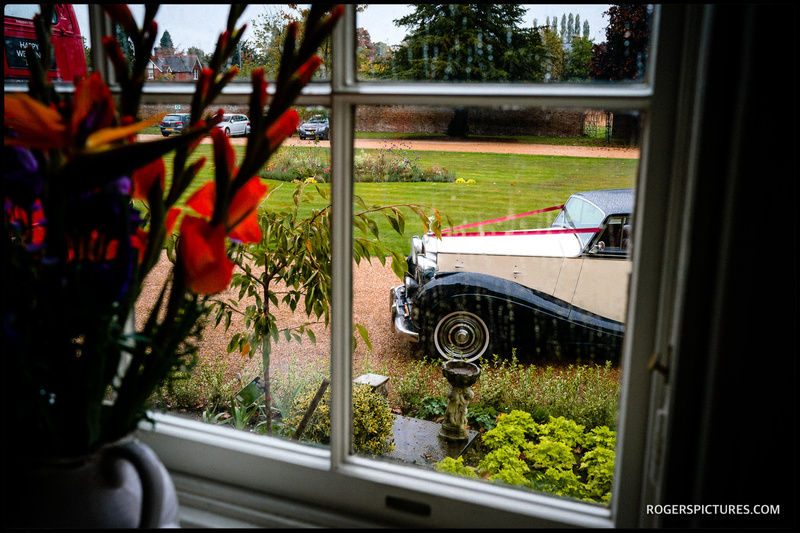 From the stunning gardens to period features throughout the house, you can invite up to 200 guests to your wedding. As a documentary wedding photographer, I do not pose or set up pictures. I tell the story of a couple’s day as it unfolds. Stoke Place Hotel gives me the perfect setting to tell beautiful wedding stories. The environment puts people at ease, and creates a fun atmosphere where great documentary photography comes alive. 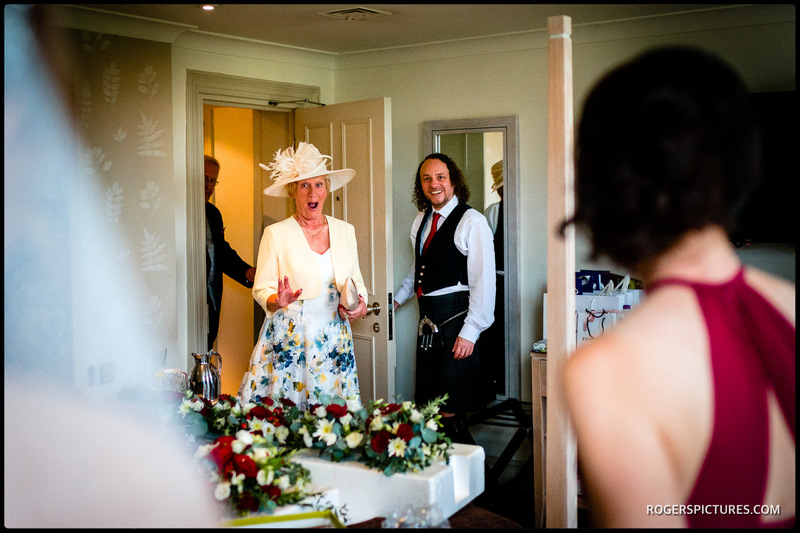 Check out some of my recent work as a Stoke Place Hotel wedding photographer below. If you’d like to see more, or check my availability, get in touch now.